An iBeacon is a technology developed by Apple which alerts Mobile Apps regarding your location and allows them to listen for signals from beacons in the physical world and react accordingly. It uses Bluetooth low energy signal which can be detected by your iOS device. But Apple’s technology standard has been found to create some problems during its use. Here, we will provide you the necessary information regarding iBeacon App Development. 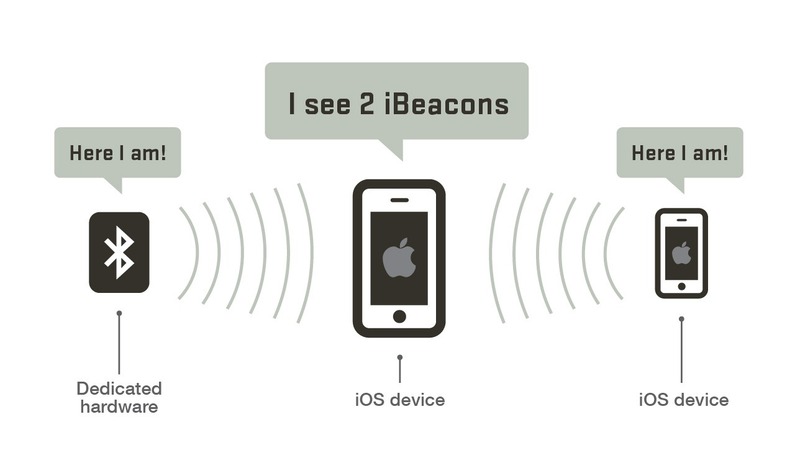 Using iBeacon, you can approximate the physical distance of a user from a broadcasting beacon. If the location of a beacon is known, you can easily deduce the location of its user within a small periphery. Beacons can be used with various other devices and fixtures like in the case of a balloon, train car, etc. The app can map the user and its beacon if it recognizes the user. You can also link information related to the beacon and its real world context with specific context of the user like a particular time or location. So, it is essential that you pay heed to all the elements which can help you in enhancing the user’s experience. But, do not overwhelm your users with unnecessary additions. Also, during iBeacon app development, you must ensure that the user privacy is maintained without crippling an app in case the beacon is out of range. 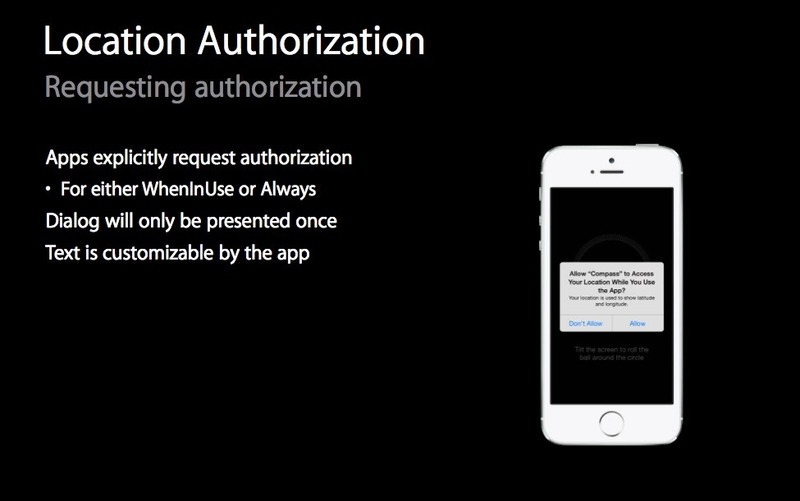 The Permission Matrix poses another major challenge during iOS app development using iBeacon. Location permissions must be granted by the user in order to use this feature. Also, the Bluetooth feature has to be turned on and the app should know that only a few devices support beacons. Thus, various states of the app have to be checked to use beacons successfully. Sometimes, it is best to wait until the last moment to ask for permissions from users instead of nagging them even before they have tried the app. It is also important to make the users aware of the significance of privacy and securing data. iBeacon uses only a one way radio communication which leaves no scope for any two way communication between it and any app. Client devices that receive beacon broadcasts cannot thus be recognized by them. Only an advanced iBeacon can open a new communication channel with mobile devices and transmit data back to the server. Regardless of this, this isn’t a part of the iBeacon specifications and will drain your device’s battery significantly. It is thus easier to let the app work this out itself. You can connect it to a backend and it can update records in order to register the user and personalize the app. 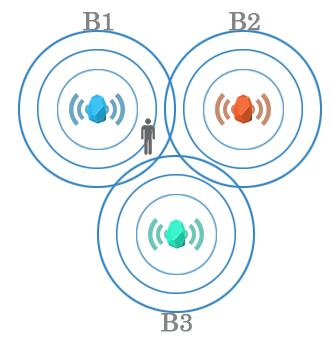 iBeacons work using Bluetooth low energy technology and thus it becomes necessary to be prepared for dealing with problems related to external signal interactions. Also, Bluetooth low energy lies in the same spectrum band as the Wi-Fi interface. Thus, it can cause hindrance to the signals. Beacon signals can vary in quality according to the temperature, device power etc. 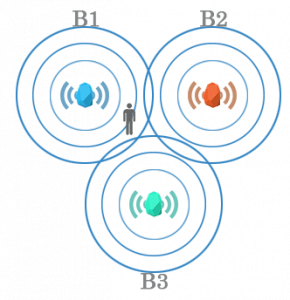 In other words, the accuracy of signals varies among different iBeacon hardware manufacturers and the app should be designed to react according to the type and variable information received by it. Business logic scripts are important owing to the range of variables encountered by the iBeacon app. On encountering any beacon, the app will get access to the business logic script and get a list of all users at that beacon. Filtered information is provided by the scripts which also attempt to interpret their meanings. But, this can be tricky since the updates might not have been recorded in the real time. Also, at times the devices might drop out of range of a beacon. The developers can use time based heuristics to solve this problem and determine if the users are still present. Other business logic scripts can be used for observing trends, statistical analysis and drawing conclusions. The final challenge faced by developers during iPhone app development is navigating the app store. It is important that you clearly explain the purpose and working of the app in both public description and review notes. You should also provide a demo video to explain the features of your app and include battery disclaimer at the end of the description. 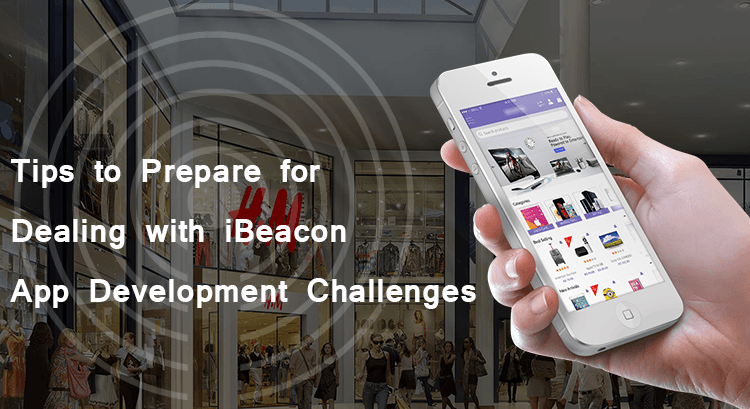 As an ibeacon app developer, you will have to face challenges that no other app developer will encounter. You can use pre-built tools and client library extensions to overcome them and complete the process of app development without any redundant glitches. You must be prepared to handle permissions, user expectations, unpredictable hardware and signal problems in order to provide the best services to your users. 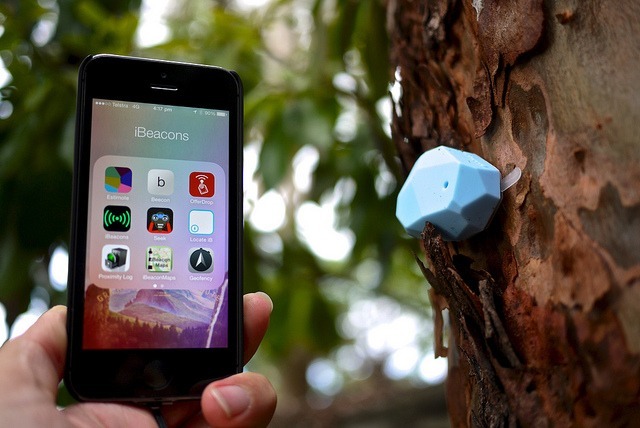 Use this article to your advantage and build an iBeacon based app efficiently.